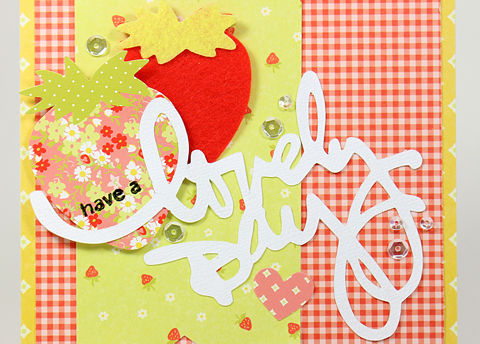 Its me Piali, today I have few lovely cards to share with you all. I love the SEI Spring Picnic collection!! Its super pretty! 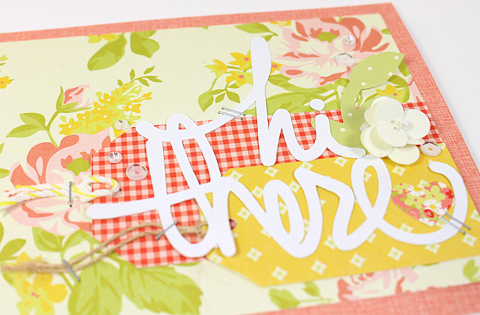 I used pretty papers and stickers from Spring Picnic collection. 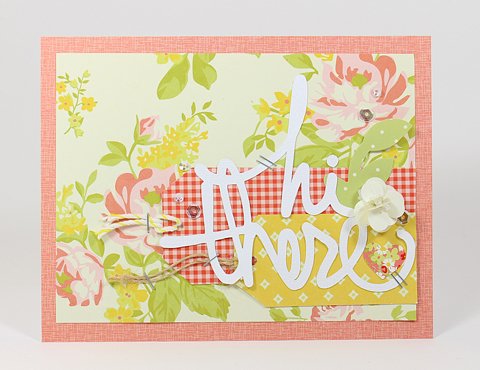 I also used the twine and sequins flower from the sundries pack. The sentiment is a digital cut file. 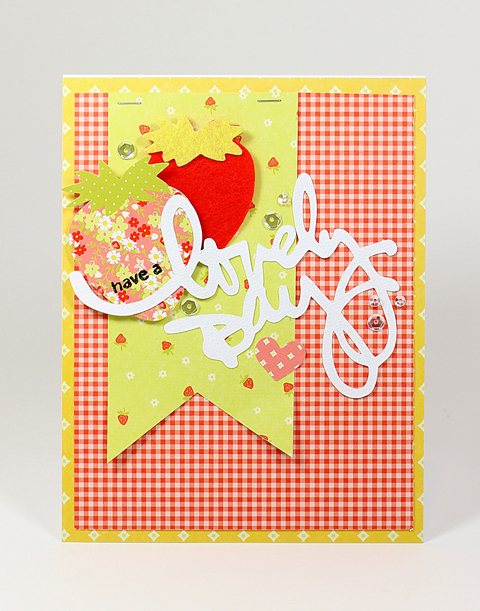 The sundries pack comes with lovely felt strawberries, very cute one!!! I also used the strawberry sticker from the collection. 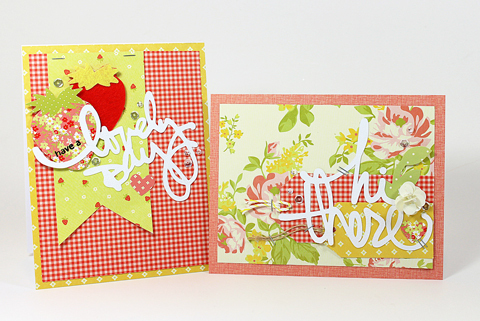 Hope you like these quick & easy cards!! Great cards - thanks for the inspiration!